When it gets hot – something it does pretty much all year in Singapore – our thoughts turn to water. A refreshing dip can lower our temperature and raise our enthusiasm level. 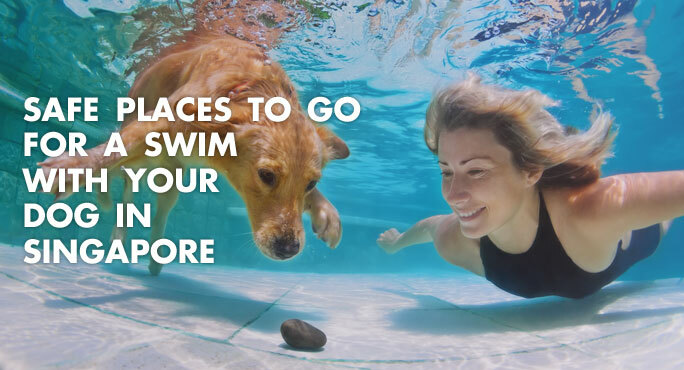 Especially when we’re swimming with our dog. So, if you’re living in Singapore (or about to relocate there), where can you go with your favorite canine to take in the waters?